Used a Dremel to drill a hole right above the grove. Hole needs to be about the size of the Sirius cable. 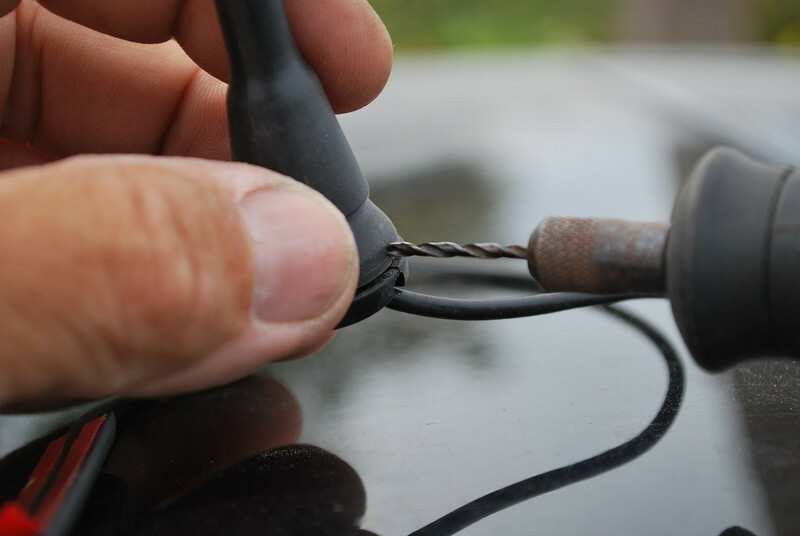 Smaller will pry the cut open - larger will leave too much room around the cable exposed.